Only two persons participated, but they achieved a really nice looking bikes (pictures). 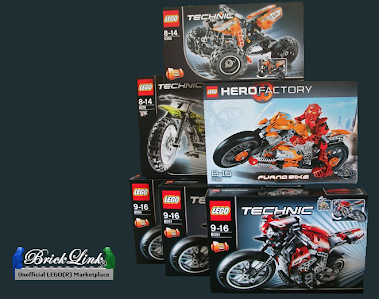 Derek and Ryan Danger participated with minor modifications of the 8051 motorbike set. Ryan Danger was the winner of this challenge.